The full course is 53 minutes long and available in a number of affordable formats. The CSA program uses data from roadside inspections, CMV crash records, carrier safety investigations, and carrier DOT registrations. 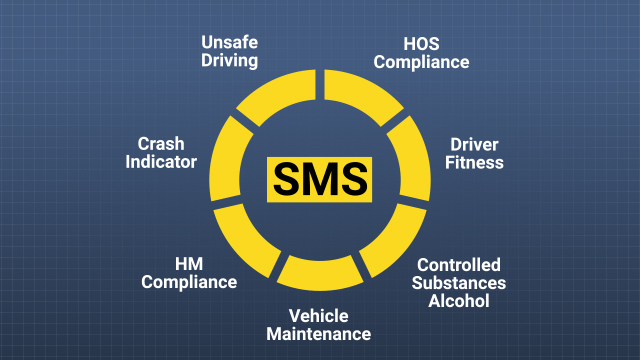 Each carrier's data is organized into 7 BASICs: Unsafe Driving, Crash Indicator, HOS Compliance, Vehicle Maintenance, Controlled Substances/Alcohol, HM Compliance, and Driver Fitness. 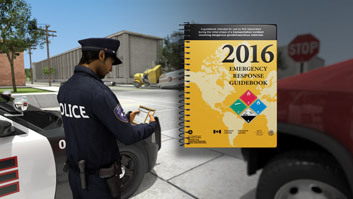 The Crash Indicator BASIC is based on the frequency and severity of State-reported crashes for the past 24 months. The FMCSA implemented the Compliance, Safety, and Accountability (CSA) program to improve the safety of commercial motor vehicles on public roadways. 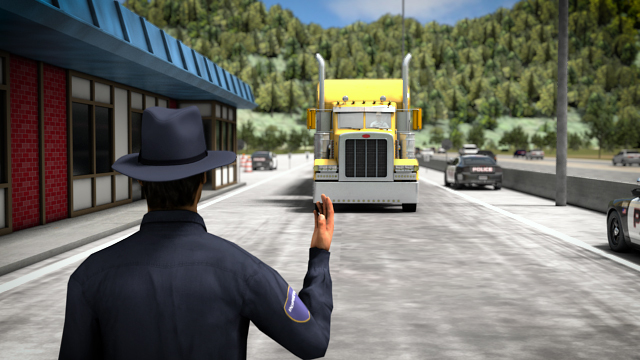 This program uses performance and compliance data from roadside inspections, State-reported CMV crash records, carrier safety investigations, and carrier DOT registrations to focus FMCSA resources on the carriers who pose the greatest safety risk. Through compliance, the CSA program allows carriers and drivers to rectify safety concerns before crashes, injuries, or fatalities occur. How far back does the CSA program go when looking at driver and carrier data? The CSA Safety Measurement System uses data from the last 24 months from roadside inspections, state-reported CMV crash records, and carrier safety investigations. 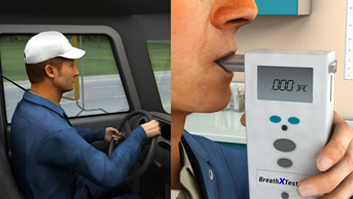 What types of violations will negatively affect a carrier's Unsafe Driving BASIC score? Examples include speeding, cell phone use, reckless driving, not wearing a seat belt, distracted driving, and improper lane changes. Does each type of violation impact the BASIC score the same amount? Each violation is weighted for severity and timing. Severity weights range from 1 to 10, depending on the crash risk, and recent violations have higher weights than older violations. If a driver is cited for a roadside inspection violation and receives a state-issued citation for the same offense that is later dismissed, does the inspection violation still count against the carrier? The corresponding inspection violation can be removed or its impact can be greatly reduced if the driver or carrier submits the proper court documentation. 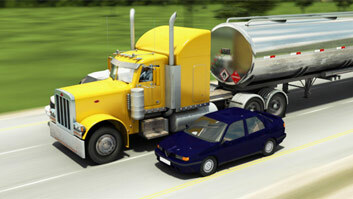 What can trigger an intervention by the FMCSA? Interventions can be triggered by several different factors, including a carrier's SMS category scores, number of "serious" violations, commodities being hauled, and intervention history. The Crash Indicator BASIC is based on the frequency and severity of State-reported crashes for the past 24 months. 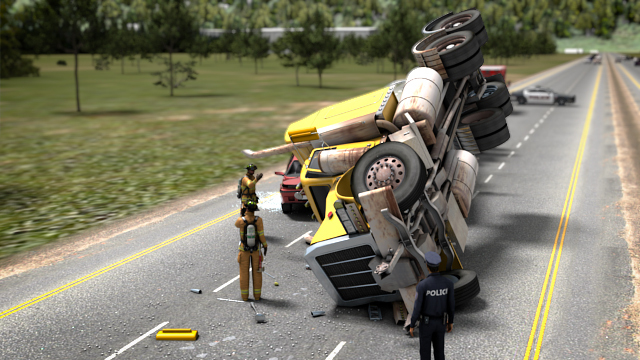 It includes all crashes on public roadways involving commercial motor vehicles (CMVs) that meet reportable crash standards, regardless of fault. This includes crashes that resulted in a fatality, injury requiring treatment away from the scene, or vehicle requiring transportation away from the scene (also called a "tow-away"). Each crash is weighted for severity and timing. 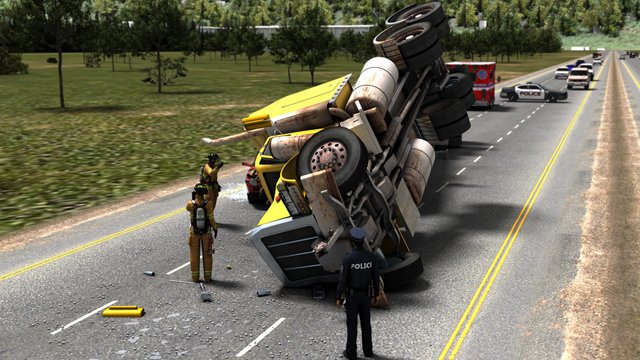 Crash severity weights range from 1 to 3, with injuries, fatalities, and hazardous material releases increasing the weight. Recent crashes have higher weights than older crashes. 0 to 6 month old crashes multiply the severity weight by a factor of 3, 6 to 12 month old crashes use a multiplier of 2, and 12 to 24 month old crashes use a multiplier of 1.